Hello Guys! 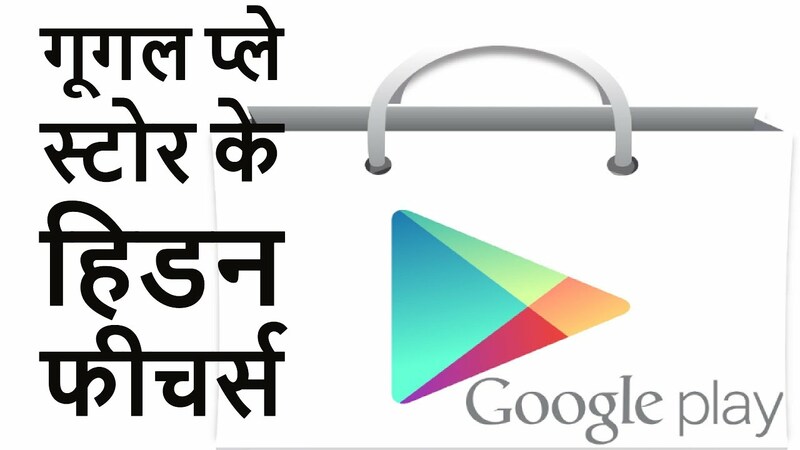 !Google Play Store Hidden Features In Hindi, गूगल प्ले स्टोर के हिडन फीचर्स July 2017. Hidden Features in The Google Play Store, You don't Know which are very helpful to you Step by Step Tutorial in Hindi Features that you may not aware of but they do exist in google play store.and please don't forget to Like, Share, Comment and Subscribe to our Techno Vedant Channel for more videos. These all are the helpful tips which you should know about the google playstore. TOP SECRETS Of GOOGLE PLAY STORE in Hindi 2017-2018! Hidden Features in The Google Play Store, You don't Know which are very helpful to you.. Step by Step Tutorial in Hindi..Let's talk about HIDDEN Features of Google PLAYSTORE. 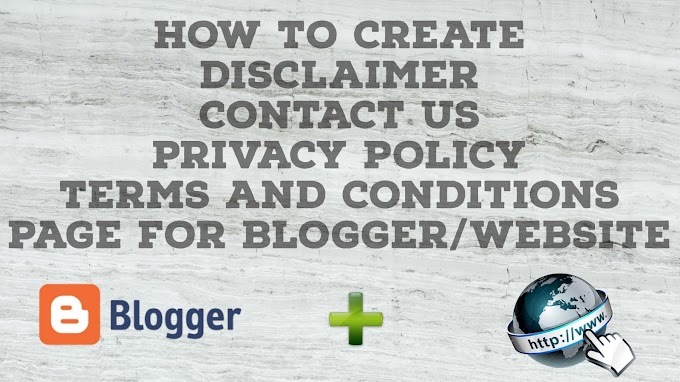 The word hidden here means that most of these features are easy to miss and this video talks about them. However, if you know about them, it's great. Keep calm and move on! Note :- All the Images/Pictures shown in this video belongs to the respected owners. I am not the owner of any Images/Pictures showed in this video.